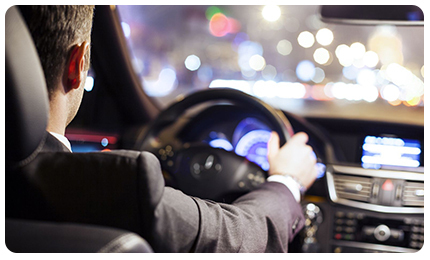 To provide and support rideshare drivers with the right insurance coverage for them. We want to connect you with flexibile insurance policies so you know your back is covered. 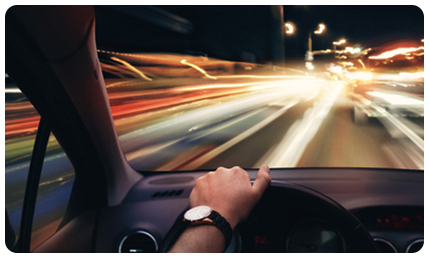 You want your rideshare business to be successful, and here's where it starts. Unless your head has been in the sand lately, Ridesharing is here to stay. With services like Uber becoming more and more popular here in Australia, there comes the need for the right insurance coverage for rideshare drivers. You will want to be sorted with affordable and flexible insurance policies. We're solving the rideshare insurance challenge. Your personal car insurance may not provide you with the right coverage. There are also many misconceptions about who is covering who. It's important you have the right cover and right policy so you have ultimate peace of mind.